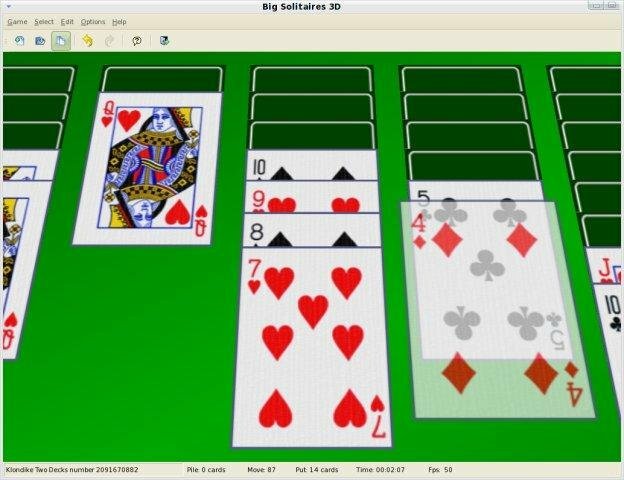 Big Solitaires 3D is a collection of 40 solitaire games with OpenGL 3D rendering. Arrows, RePag, AvPag, Insert, Del, Home and End keys to move the free camera. 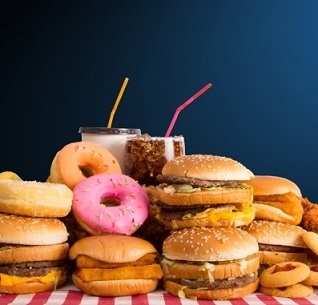 Click right mouse to get one of pile and automatic put it if possible. 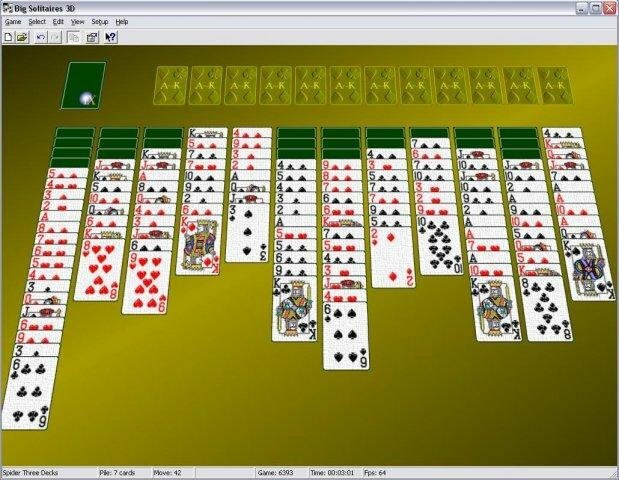 This new release include four differents bitmaps decks, new image backgrounds, can to load personal image background, transitional effects and the game klondike with 3 cards. 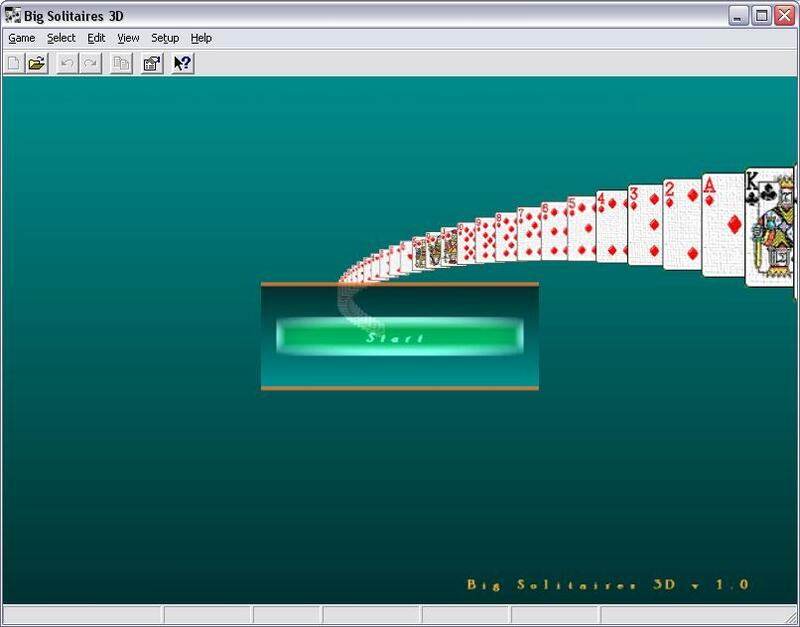 1,437 4,926 Big Solitaires 3D <img src="http://www.oldergeeks.com/downloads/gallery/thumbs/Big Solitaires 3D2_th.png"border="0"> Jun 15, 2016 - 11:39 1.4 6.7MB ZIP , out of 25 Votes.